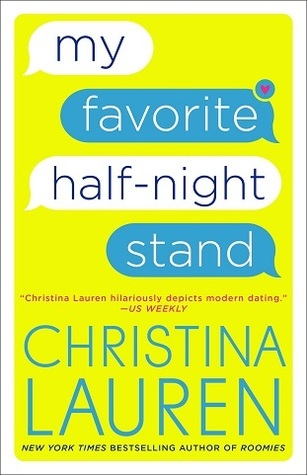 Christina Lauren is a new author (authors really, as it is co-authored) for me. Five friends decide to create profiles for a dating site, and Millie wants to help (four men) to write great ads that reflect their personalities. It’s too bad she can’t seem to write a revealing one for herself. This one has twists and turns, and will pull on all of you emotions. Yes, it’s fun, but it’s serious too.